Whether you're embarking on your first or 100th project, you still might be wondering what exactly trench backfill is, does, and how it affects your overall project budget. 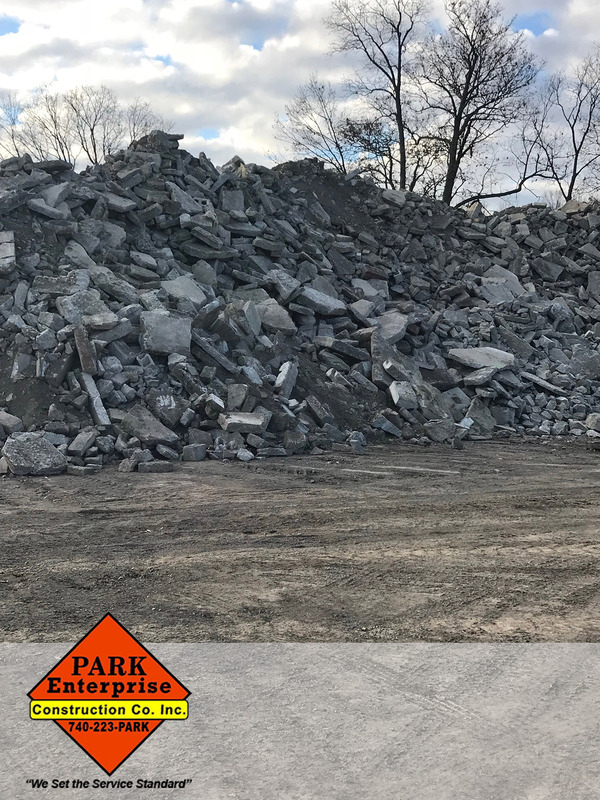 The best way to understand the backfill needed on your project is to talk openly with your contractor. 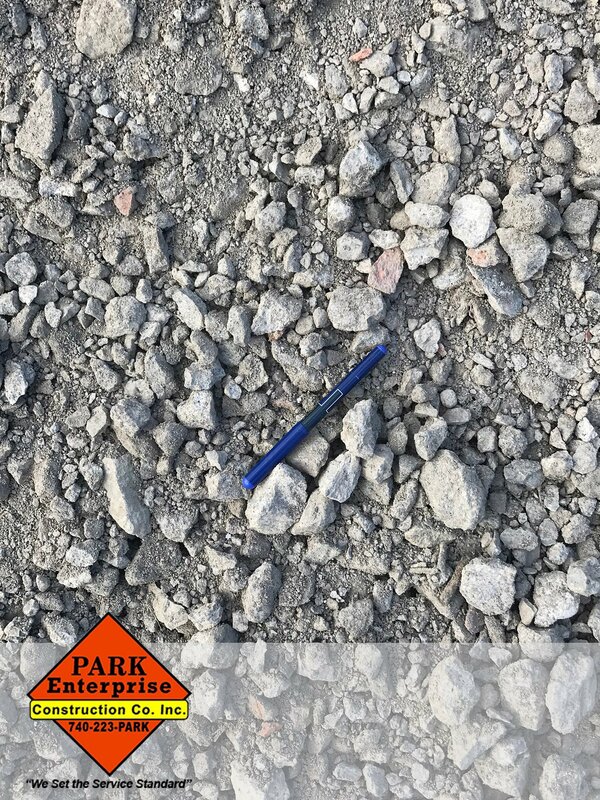 Proper backfill processes require knowledge of the specifications and the soil conditions to ensure optimal performance. 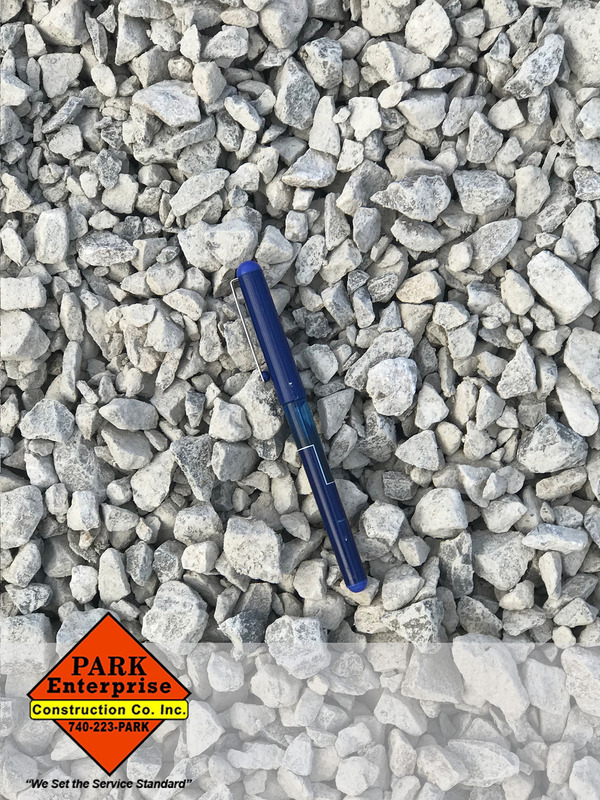 We put together this guide of general considerations to keep in mind and help you better understand backfill.